Get up to 7 free auto shipping quotes from the largest, most trusted Oklahoma auto transport companies and save up to 50% on your auto shipping rates at CarMoves.com. Car shipping companies in Oklahoma compete for your business, which is how you can save hundreds, if not thousands, of dollars on car transport services by shopping with us. Whether you're shipping a car to Oklahoma, across the country, or even overseas, we can help you get the best price on your shipment - guaranteed! Read more about the following auto transport companies in Oklahoma before getting a quote. Click on the name of the company to read a full review. Get a free auto transport quote today to find out how much it costs to ship a car to or from Oklahoma! If you are looking for Oklahoma car shipping services, you need not worry, as there are many auto transport companies in Oklahoma that can work with you and make your move much easier. Many people mistakenly believe you need to be moving a long distance to use a car transport service, but the truth is, Oklahoma auto transport companies can help with local moves if you need to move from one town to another, or just a hundred miles away. 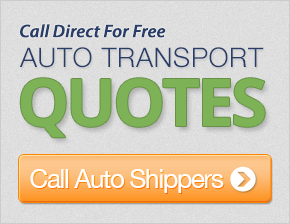 Why Hire an Oklahoma Car Shipping Company? Why would you want to move a vehicle with an Oklahoma auto shipping firm instead of just driving yourself? 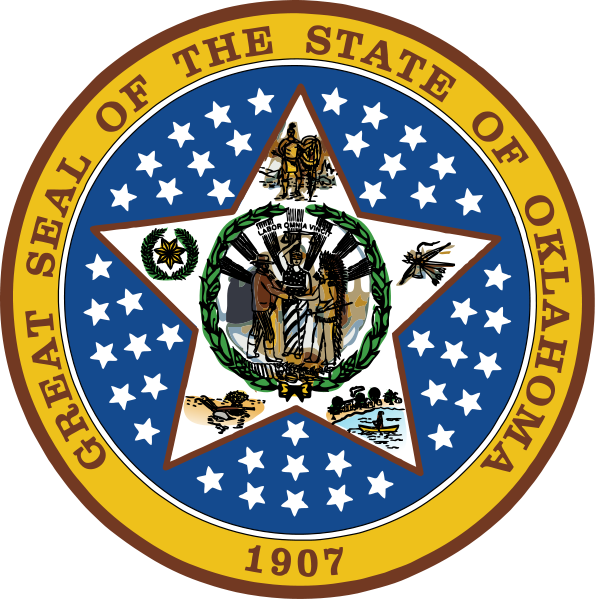 The truth is, people have many different reasons for using shipping companies in Oklahoma. For some people, they are hiring a moving company, so cant physically drive their car, or they may have more cars than drivers to make the move, so they call Oklahoma car shipping companies to undertake the move on their behalf. There are many different ways that car shippers in Oklahoma work for you, and in the case of local moves, it's as simple as them sending a small truck to load your car onto and move it for you. Your car would be strapped down with tie down points and would then be moved quickly and safely. It might not seem complicated, but it's actually a very safe way to move a car, and something that is done hundreds of times each day. If you moving to Oklahoma, did you know that you can actually use interstate auto transport companies for your shipping needs? All domestic shipping companies have local programs they use to collect vehicles, meaning their shipping network extends across the country. Oklahoma transport firms all have very competitive car shipping rates and you will find the big national companies may be able to provide you cheaper auto moving than a smaller local operator. The best way to discover what is available locally to you, is to get free auto shipping quotes at CarMoves.com. When Oklahoma auto transport companies compete for your business, you save! CarMoves.com works with car shipping companies throughout the state of Oklahoma. We can help you get the best prices on car transport services to the following cities in Oklahoma: Oklahoma City, Tulsa, Norman, Broken Arrow, Lawton, Edmond, Moore, Midwest City, Enid, Stillwater, Muskogee and many more. If you don't see your city listed, don't worry - we can get your vehicle shipped anywhere in Oklahoma. Scroll to the quote section on this page to compare free auto shipping quotes from up to 7 Oklahoma auto transport companies and save up to 50% on your move! View the Oklahoma Department of Transportation website for more information.